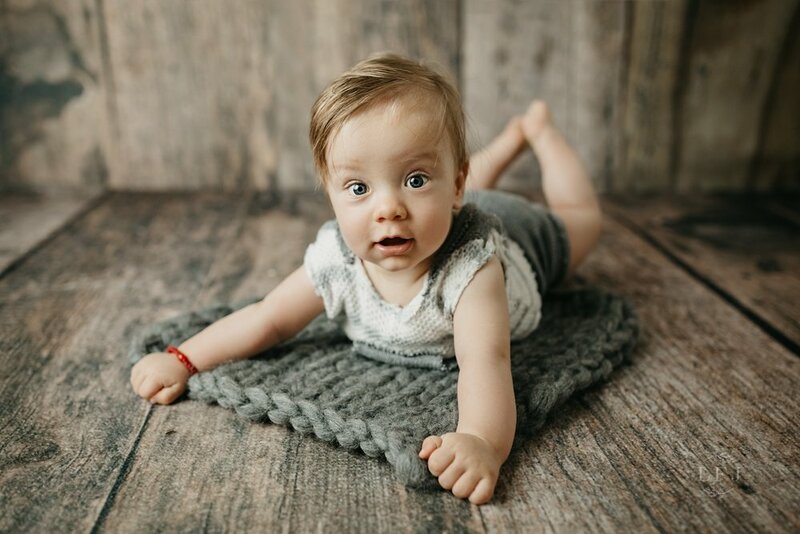 Loved this twins milestone session! Having boy/girl twins myself, I have a sweet spot for multiples! 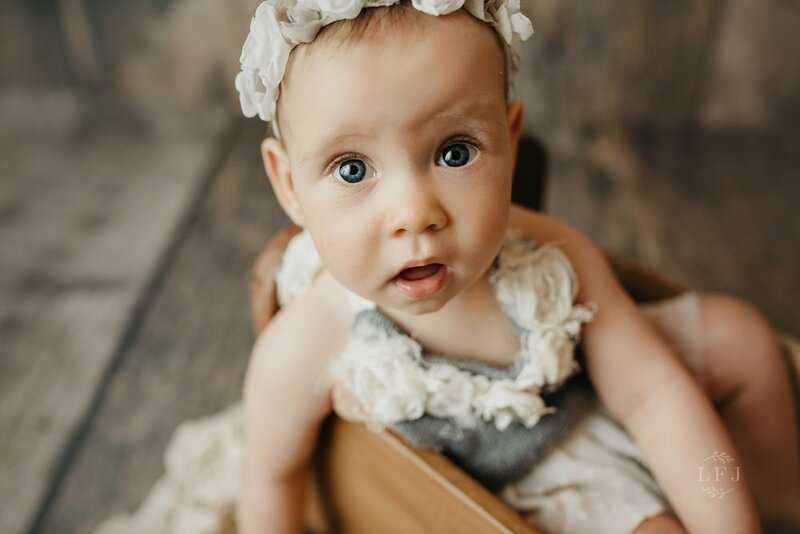 These sweet babies came to my Morris Count NJ studio and we had a blast taking their photos! 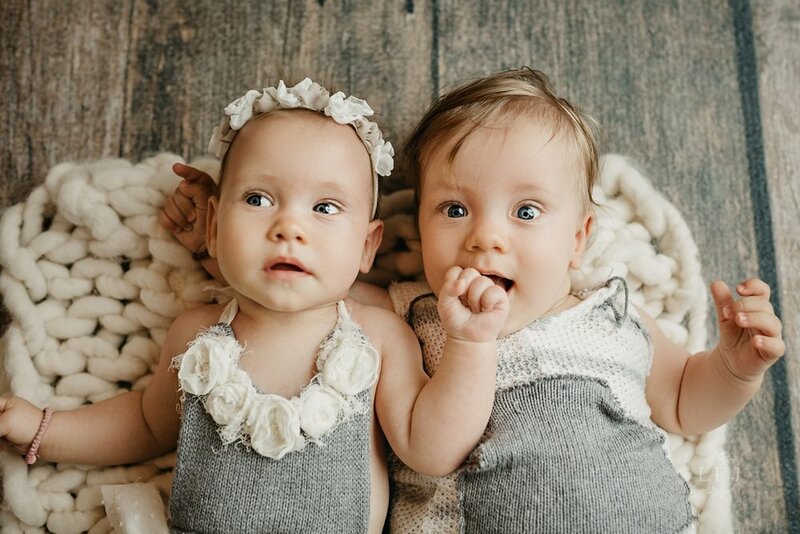 I got these sweet rompers custom made for their session and they couldn’t look any cuter! Milestone sessions are one of my favorite sessions to shoot. They are always so much fun! Mom wanted a heirloom piece for her living room and I designed a Rustic Framed collage for her. These are printed and then adhered to a wood block, then, as a final touch a handmade frame is added on top of the wood. These are so special! Completely handmade in the Netherlands. I offer my clients the most unique, handmade and high end products to display in their home. These vendors are hand picked and they offer nothing but the best to my clients!